Valerie has been featured in several magazine publications including “Pro Wrestling Illustrated”, “American Salon”, and “Muscle & Fitness”. Her television credits include work as a host on UPN, the Speed Network and appearances for “WWE Smackdown” and “WWE Auction”. In commercials and advertisements, Valerie has represented such companies as White Sands Hair Products, Swisher Sweets Cigars, Labatt Blue Light Beer and most recently for DirecTV. As a model, Valerie specializes in Fashion, Glamour/Pinup and Lingerie modeling with experience in Print, Tradeshow and Fitness modeling. She is currently a feature model for ‘MuscleMag’ and is a host for “Impact Wrestling” seen every Thursday night on Spike TV. 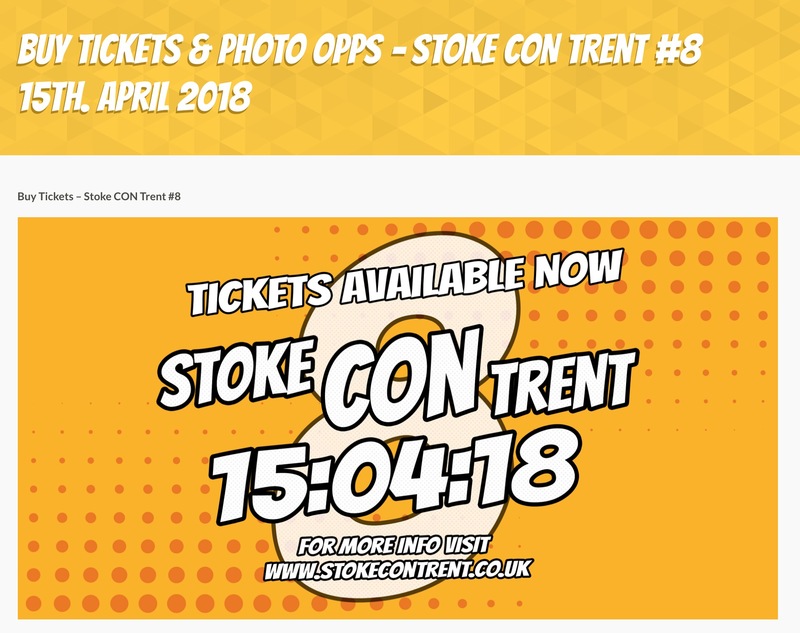 Come to Stoke CON Trent #8 on April 15th 2018 at Staffs Uni, Stoke Meet SoCal Val.